Collaborating with influential bloggers, journalists and social media stars has become an increasingly important part of an ecommerce brand’s marketing strategy, particularly in the past year. With more and more bloggers taking their hobby and turning it into a full-time job, it’s becoming a greater challenge for brands to successfully gain and hold their attention. If you’re looking to step up your influencer marketing strategy, an event could be the perfect way to showcase your product or service, whilst also forging collaborative relationships with influential bloggers in your niche. In this blog post, I’ll talk through some key recommendations that I’ve learnt from over 5 years of personally attending events as a blogger and also from my experience of planning blogger events as a PR professional. This sounds really obvious, but your event needs to stand out from the rest when your invitation lands in everyone’s inboxes. Canapes and cocktails just won’t cut it anymore and it’s the events that promise a memorable experience which generally gain the most traction. Give the event some structure by planning an activity or two for everyone to get involved in. You can offer prizes as incentives and it can also be a great way to tie in your social strategy and get everyone talking about the event on Twitter and Instagram. 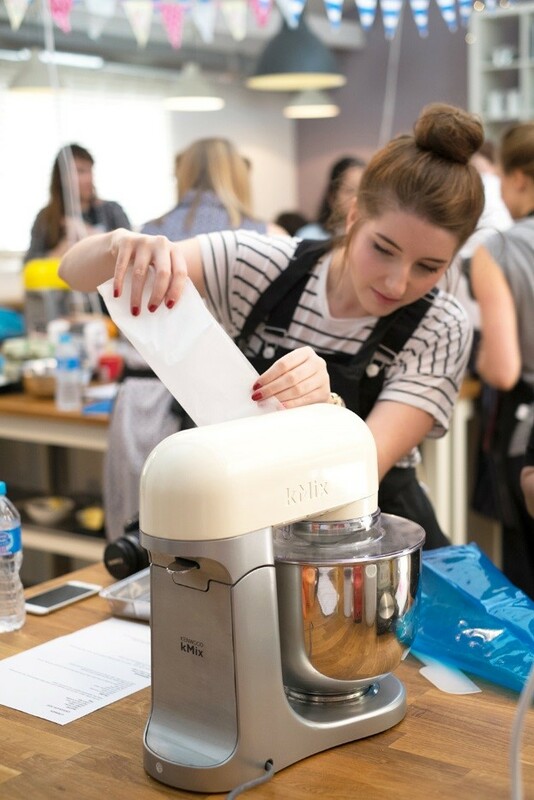 One of my favourite events was hosted by Currys to promote their range of Kenwood kMix mixers and included a masterclass in baking by a local cookery school. I was able to test out the products in a sociable and fun environment with other local bloggers, whilst also learning a few new baking skills and walking away with far too much cake. Encouraging bloggers to get creative with your products, rather than simply looking at them, can create much more of a buzz. 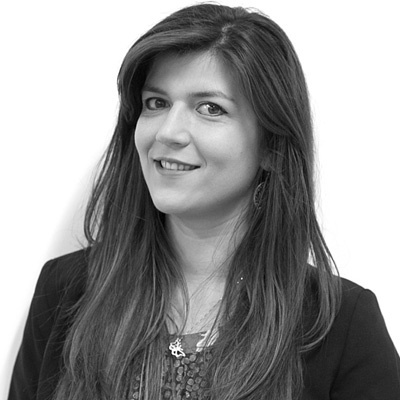 If you’re a fashion retailer, for example, you could arrange personal styling sessions or even get the bloggers to style a new collection in their own unique way. Creativity is key! If your venue is quite flexible in terms of capacity, it’s always wise to invite as many as double the amount of people you’d like to attend, to account for any no-shows or last-minute cancellations. Trust me, there’s nothing more awkward than a huge empty room at an event. Although, from attending events and speaking to other bloggers, sometimes a smaller and more intimate event can be much more appealing. With a stricter guest list, you can still invite a few extra people but always make sure to emphasise that places at the event are allocated on a first-come, first-served basis. It’s important to try and strike a balance between intimate & exclusive and having a good amount of bloggers to produce content after the event. As for who to invite, this should be researched carefully and will depend on various factors such as venue size, location and the kind of coverage you’re looking to achieve. Be selective and choose bloggers that truly resonate with your brand and its audience. From larger soirees to smaller gatherings, there are always little touches you can add to your event that will make it feel extra special to bloggers. If you want to catch their attention from the offset, you could think about personalising your event invitations in an unusual way. 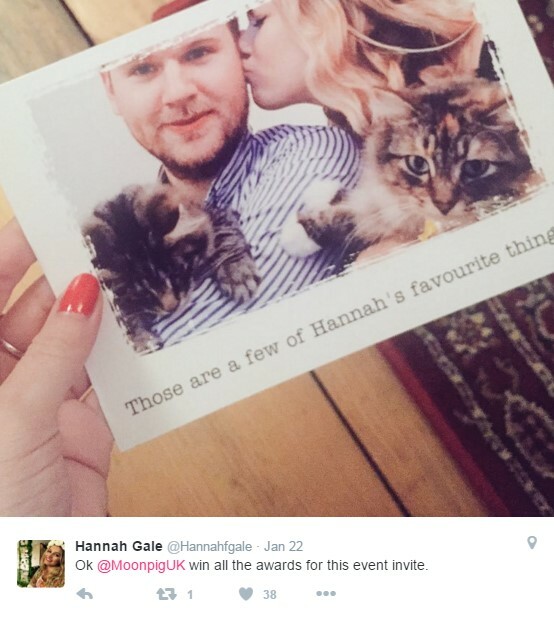 Take this invite from greeting cards company Moonpig, for example, where they took the time to properly get to know their bloggers and tailored each invite to their personal interests and likes. Moonpig’s service is all about personalisation, so it ties in perfectly with the brand’s message and gives a taste of how special their event might be. Goodie bags can also be a great opportunity to include something personal. Us bloggers love to Instagram anything personalised – an extra bonus for your event coverage – so consider monogramming an item or including something that relates to the blogger in a personal way. In the chaos of pre-event planning, there will always be a few things that completely slip your mind until the moment someone asks about them at the event. To avoid this, make a comprehensive list of everything the bloggers might need at the event to be able to craft social media and blog posts, but also to have a fun time. One question you’ll usually be asked by your guests is ‘what’s the Wi-Fi password?’. If your venue has Wi-Fi, which it really should, then make sure you get hold of the login details beforehand so you can pass along the information easily to your guests. If you have a hashtag for the event, it’s always a good idea to print out copies of this along with the Wi-Fi details so they can be easily seen by everyone. It seems like a really small detail, but it’s one that can make a huge difference with any social media interactions made by bloggers whilst at the event. 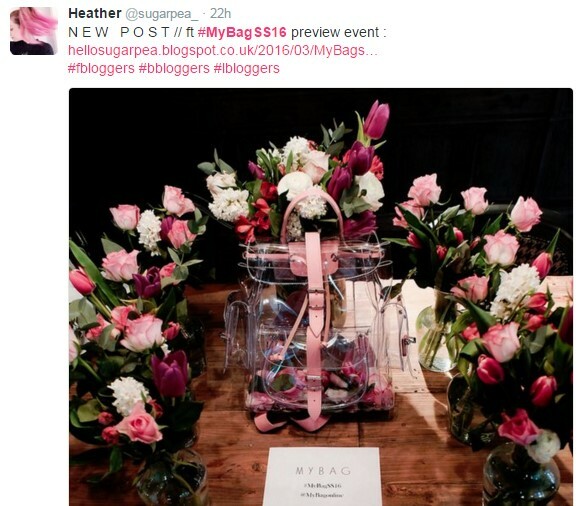 Inviting bloggers to an event doesn’t necessarily mean they will post about the experience. That being said, if your event has been planned to perfection and everyone has a great time, then coverage will come naturally. Demanding a blog post in return for an invite in the initial stages of communication can be a sure-fire way to put people off attending. Feel free to mention that you would love for them to share the event on their blog but definitely don’t come across as super strict with it. Post-event communication is key to maximising any coverage opportunities. Be friendly (as always!) and encourage blog posts, but also be as helpful as possible by ensuring you provide imagery and further information that will ultimately help bloggers craft the perfect post. A successful and effective way to ensure your bloggers post about their experience is to further incentivise them. In addition to offering prizes that are tied into social media sharing on the day, you could also offer a grand prize for the best blog post about the event. Your event blog posts may just move up a few extra places in the bloggers’ scheduled post queues if there are some serious prizes on offer! Did you find any of the tips useful or do you have any tips of your own to share? Let me know in the comments below or tweet me @sequinthis!